I am all about the plaid this season, from my vest to my nails! 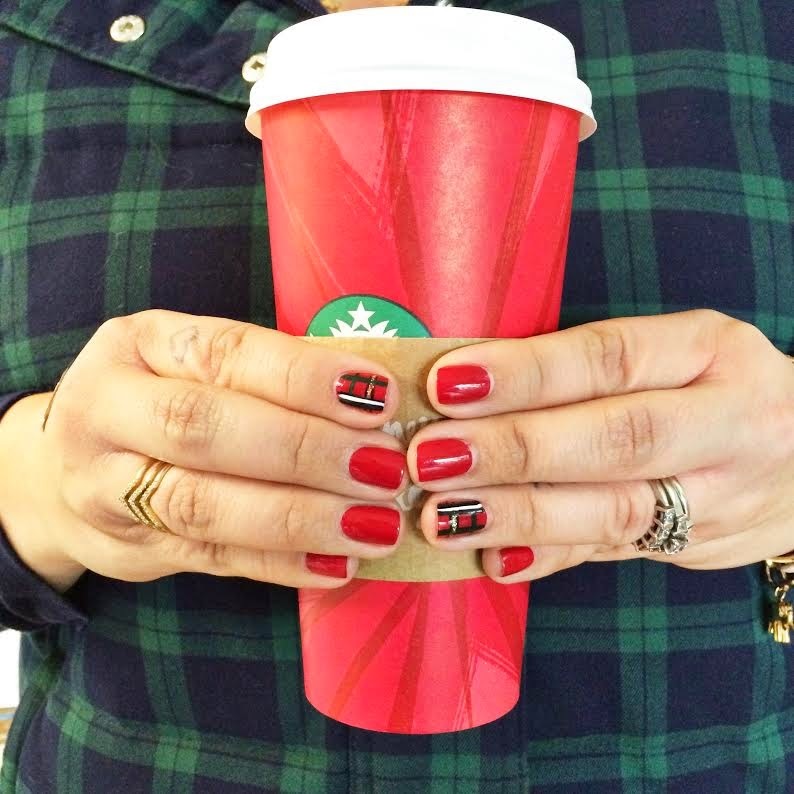 The red is Cinnamon Sweet, and the Green is Christmas Gone Plaid. Happy MANI Monday!